Good news for fans of Mariachi El Bronx (the alter-ego of L.A. punk rockers The Bronx), the boys are set to release their sophomore album, Mariachi El Bronx (II) via ATO on August 2. The band teamed up once again with John Avila, former member of Oingo Boingo, to co-produce the album, which was recorded this past Christmas and New Year’s at Avila’s studio, Brando’s Paradise in San Gabriel, CA. You can download the first track “48 Roses” off their new album below! It sure is a dramatic cry for love (and more love and more love) in classic Mariachi style and Matt’s voice couldn’t be more yearning. Kinda swooning over the boys even more now. Great song. 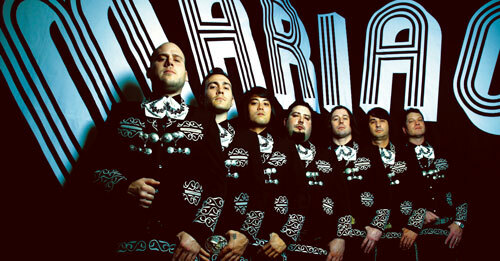 Mariachi El Bronx will head out on tour with Foo Fighters on September 14. Summer dates for Mariachi El Bronx include numerous international festivals as well as Austin City Limits Music Festival on September 18. 8/23 – Nijmegen, NL – Doornroosje with OFF! 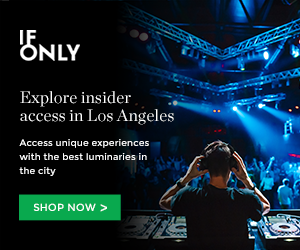 8/24 – Amsterdam, NL – Melkweg with OFF! This entry was posted in Songs and tagged ato records, downloads, free, free downloads, free mp3, free music, Mariachi El Bronx, mp3, music, The Bronx on July 7, 2011 by Sandra Burciaga Olinger.